1. By calling our vet directly, at (336)328-1000 and making a donation to The Fort's account. 2. 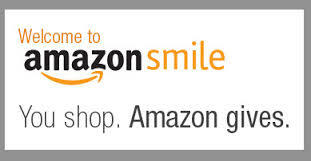 Via PayPal by clicking the donate button and entering any desired amount. 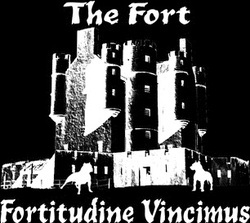 Every time that there is a shelter challenge, please vote for The Fort! Each time you vote, you give The Fort the opportunity to win a number of useful prizes, including monetary grants to help animals. Please register to and then vote for The Fort, it only takes a minute. Be sure to vote everyday! Check out the newest way to help support rescue without having to dig into your own pocket! This app will donate money to your designated rescue (Please, us?) for every mile that you walk your dog. Just download the app, select North Carolina, then The Fort Rescue! Thank you! We will definitely be registering all of our dogs - that's a lot of miles!